Find a studio near you and pick a class. No reservations required, but classes do fill up. Check in 15 minutes early. Bring a mat, water bottle, and towel or rent them from our studio. Wear fitted exercise clothes that you feel comfortable moving in. 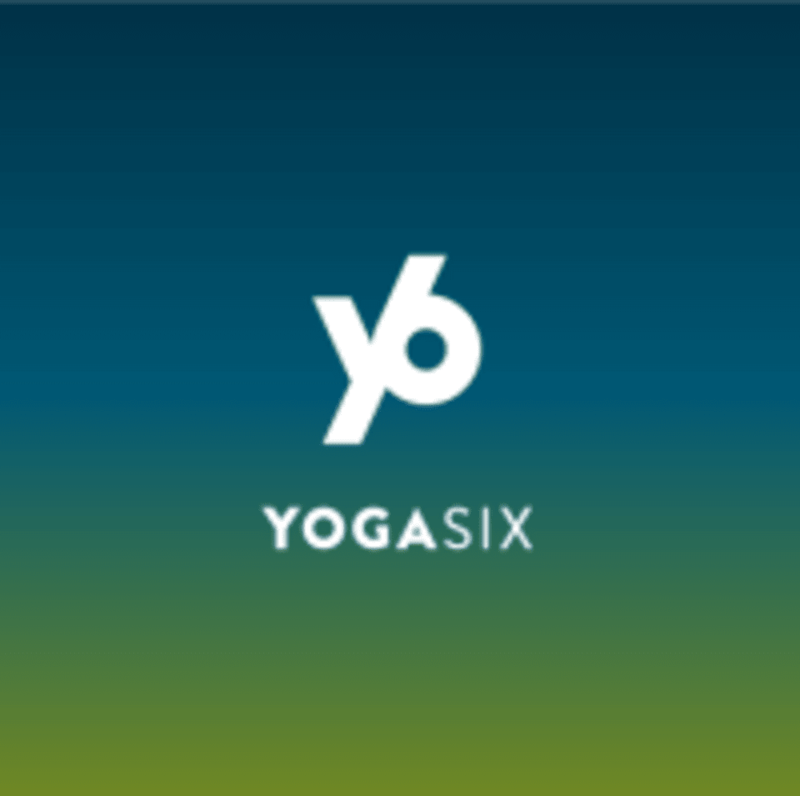 Once class begins, Yoga Six does not allow students into the room. This supports your personal safety and shows respect to fellow practitioners. Debby was great! I really liked her teaching style and playlist. I’m planning to take more classes with her. As a newer yogi, I appreciate her encouragement and positive feedback. Great instruction and good vibe. The class was not advertised as hot yoga but the room was extremely warm. Everyone including myself was sweating like crazy. So much so my hands were sliding on the mat and I couldn’t get a good grip for a lot of the positions. The sequences were also not something I enjoyed as much as other classes. Stefanie is so much fun! It didn’t even feel like work! Always one of my favorite classes of the week! Relaxing and stretchy.